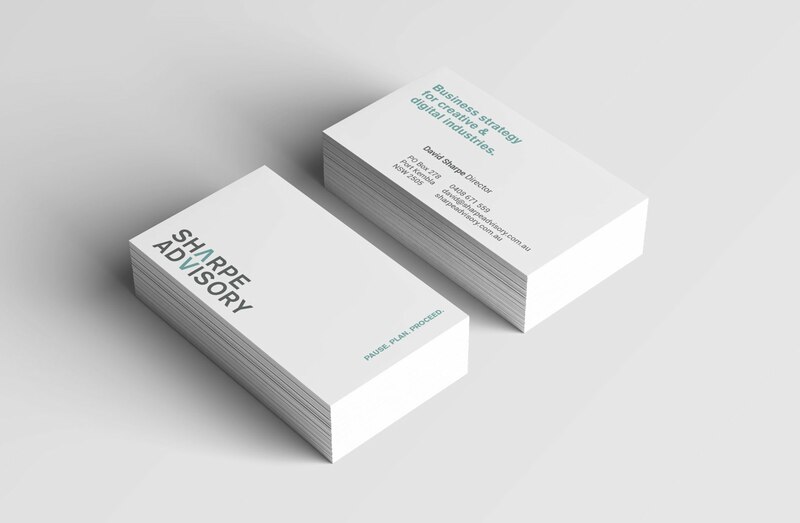 Sharpe Advisory offers strategic business advice for creative and digital businesses and consulting services on creative industries matters for government departments. 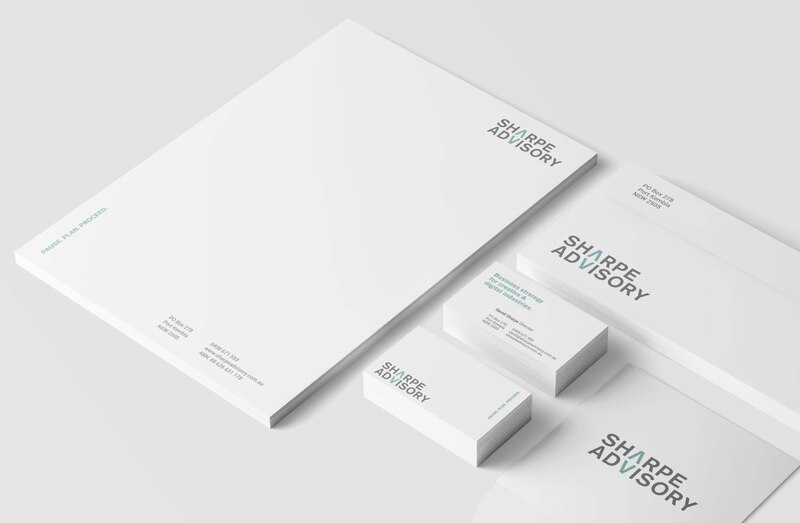 David Sharpe, the Director, wanted a brandmark that was smart, creative and professional. 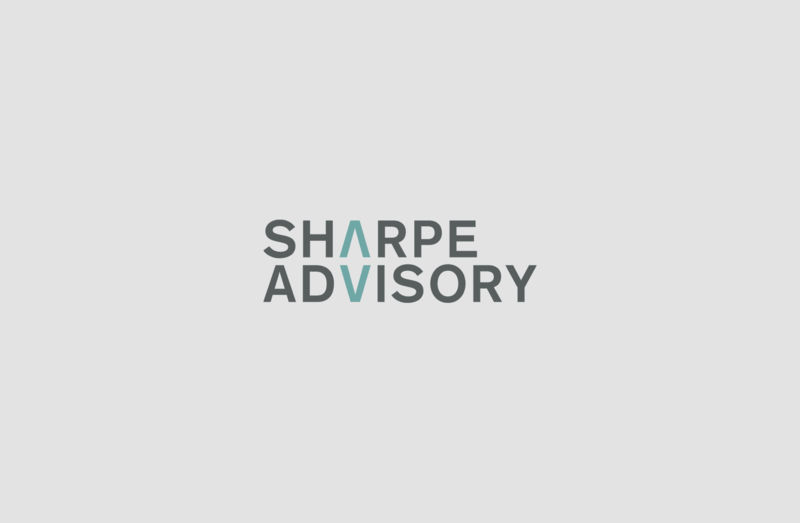 In naming and developing the brand we explored the role Sharpe Advisory would play, working together with their clients in collaboration and unity.